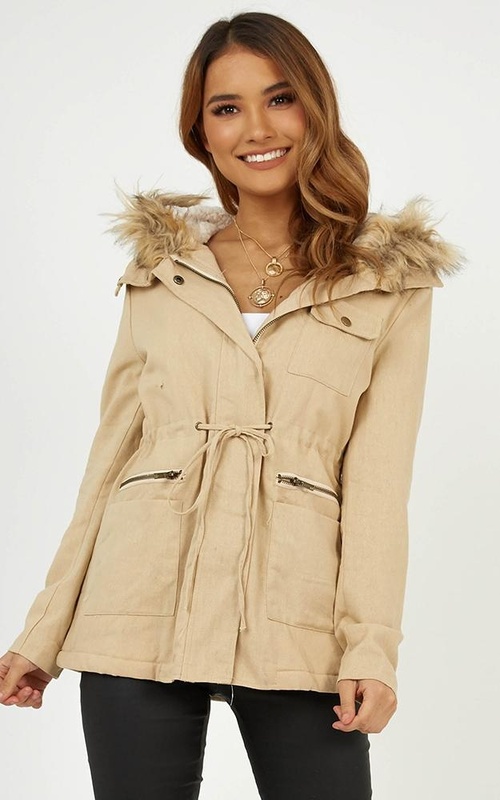 We can't get enough of this coat! If you're looking for a piece you'll be wearing all season long, then this is the one! Keep yourself stylish and comfy this season. Complete the look with some high-waisted jeans and heeled boots! Filter By Height: Show All 4'11"
This is so warm but not too bulky, looks so cute!